With a fantastic aroma and stunning appearance our landscape bark will look stunning in any outdoor area, be it purely decorative or to cover up unsightly areas. Our beautiful, ornamental landscape bark consists of conifer bark, our high quality bark looks brilliant anywhere! Providing a comfortable area for plant roots our bark creates a layer between the roots, soil and the sun meaning the soil will hold moisture for longer giving you plants an extra lease of life. Our landscape back, used with weed killing products, will reduce weeds in you outdoor area. If you're in need of decorative bark in Chorley or anywhere else within the North West, our brilliant bark is for you. Landscape bark is great for any outdoor area, business or domestic use our bark is tough and easy to maintain. Ideal for pubs, hotels and other businesses looking to create a rustic, authentic woodland image our Landscape Bark creates a ‘forest’ effect with its beautiful scent. In comparison our bark is also perfect for domestic areas such as covering plant borders, plant pots, flower beds and unsightly roots. 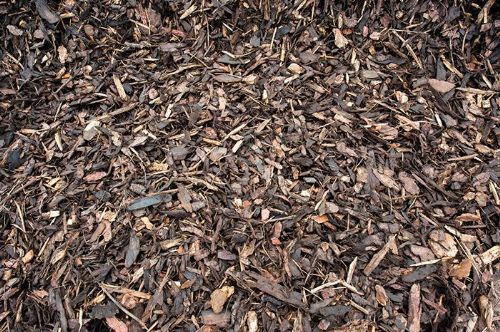 We deliver all products throughout Lancashire, perfect for those who require top quality ornamental bark mulch in Leyland for example.